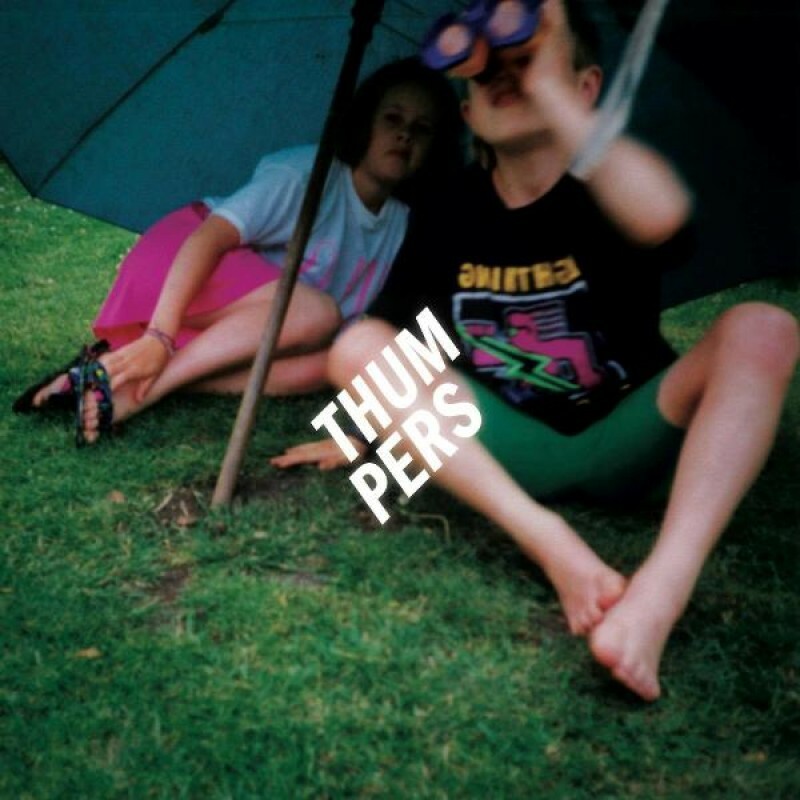 For the first time ever, both of our imprints - ParadYse (our new music 7" label) and Kissability (our cassette imprint) are uniting to co-release a single by new London band; Thumpers. The band, started by childhood friends Marcus Pepperell and John Hamson Jr, release their debut single 'Dancing's Done' on February 4th. Each format features an exclusive b-side and comes on either rose-tinted vinyl or cassette (all three tracks are available digitally). You can stream 'Dancing's Done' here. Pre-order the seven inch here, and the cassette version here.